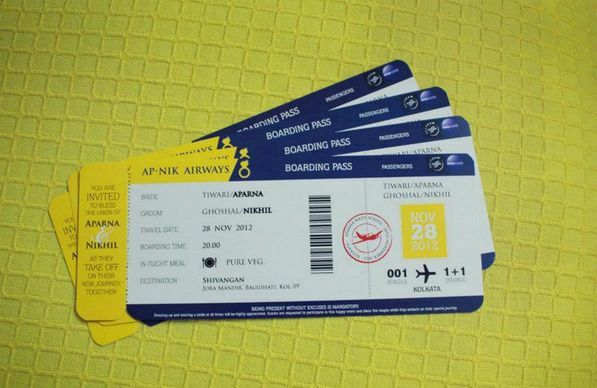 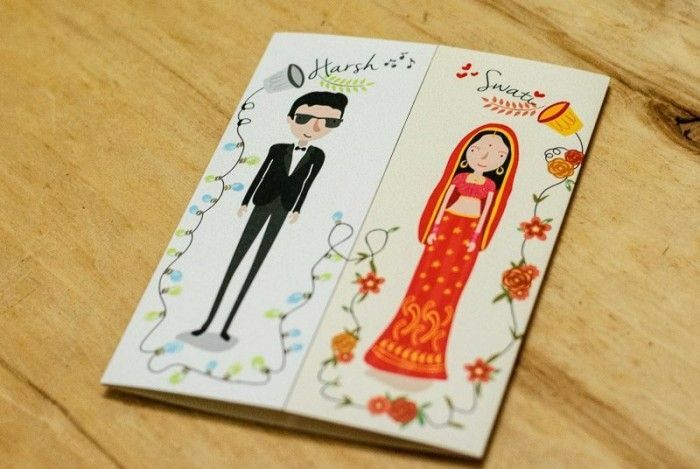 The most unique Indian Wedding Invitation Cards ! 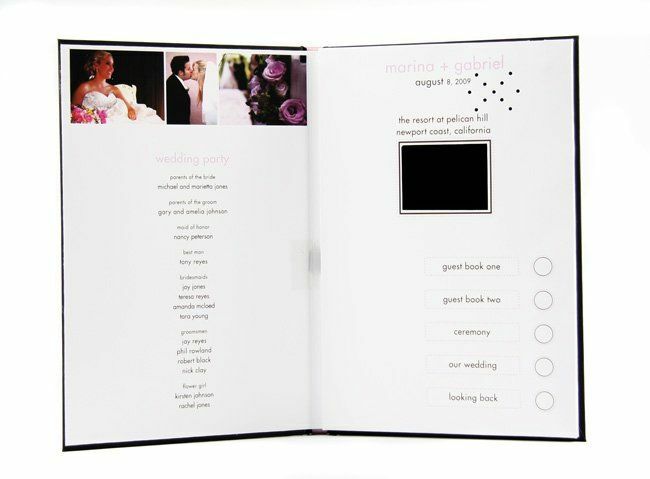 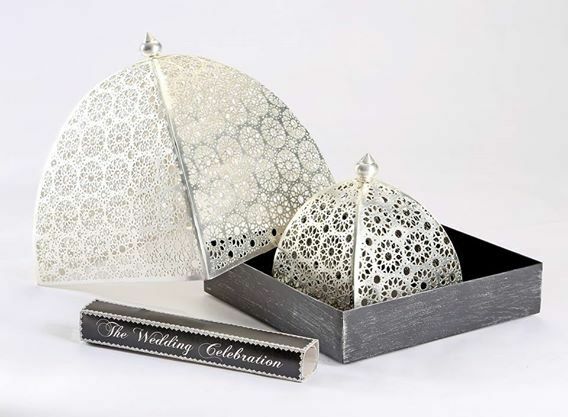 Find vendors to plan your wedding on the go, Download the WedMeGood app now. 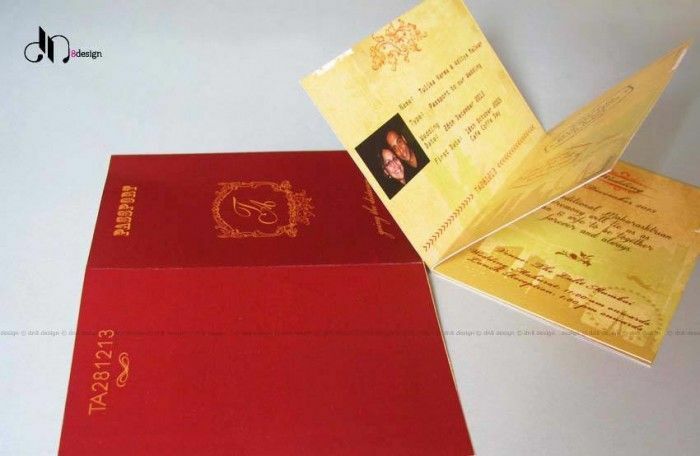 Unique Indian Wedding Invitation Boxes that WOW ! 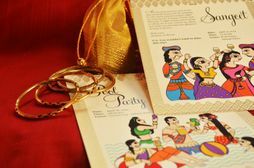 NEW: 6 Indian Wedding Invitation trends straight from the Pro's. 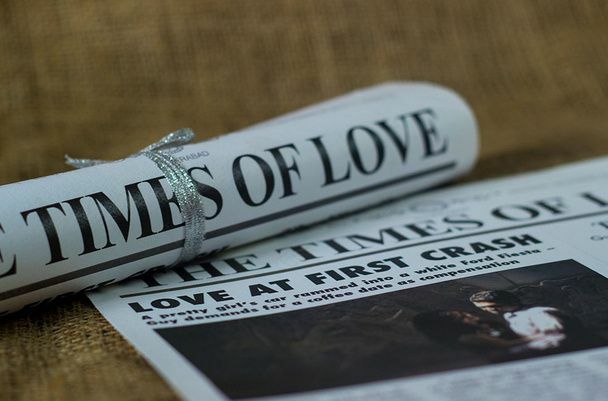 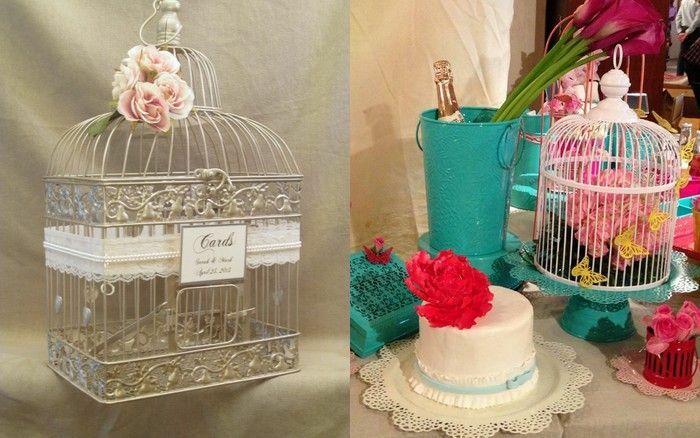 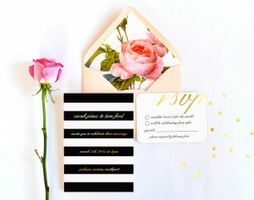 The Most Unique Invitations We Spotted Which Are Perfect To Take Inspiration From! 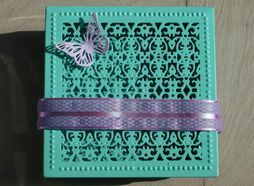 Invitation Thursday: The Envelope Liner ! 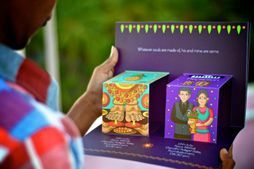 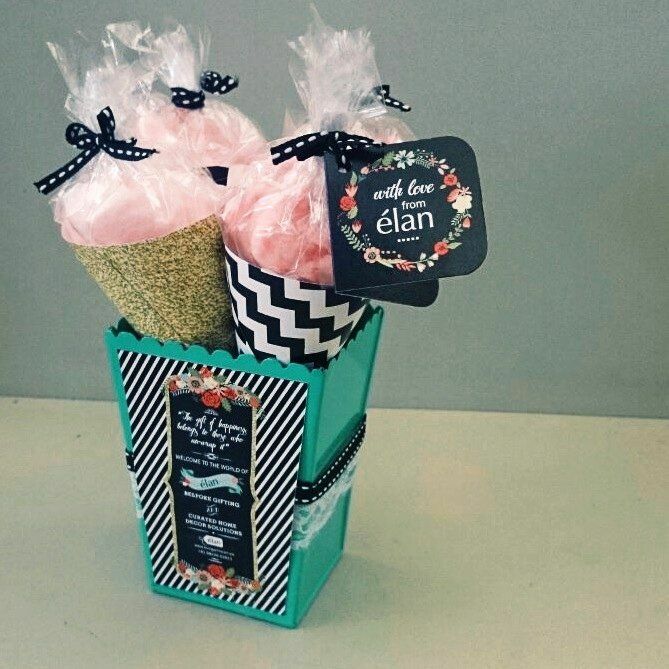 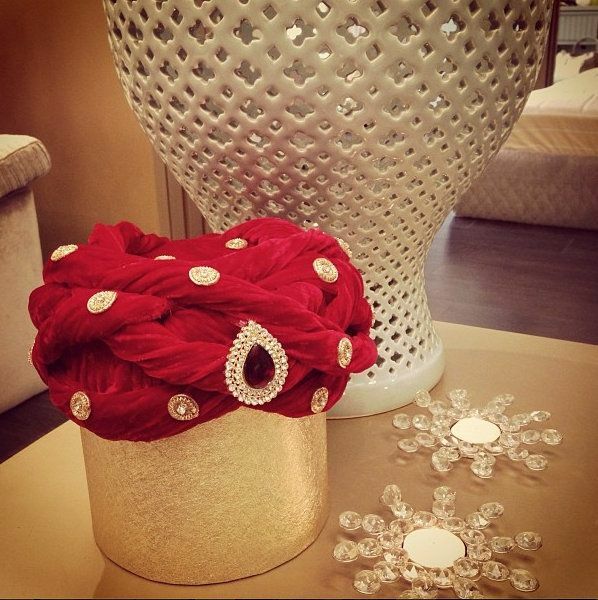 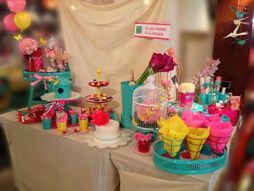 Unique Indian Wedding Favours by élan ! 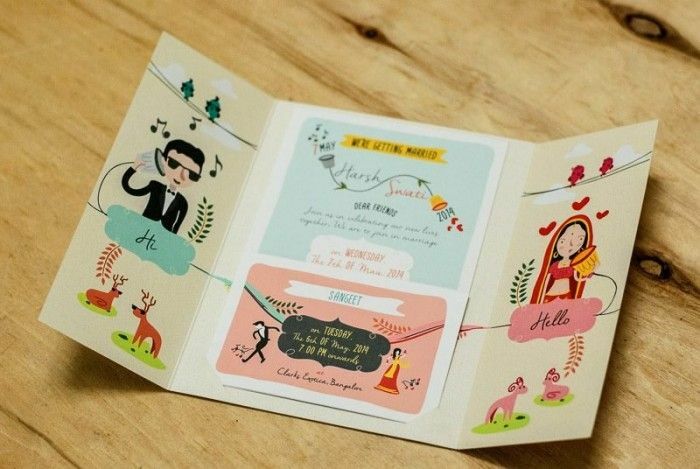 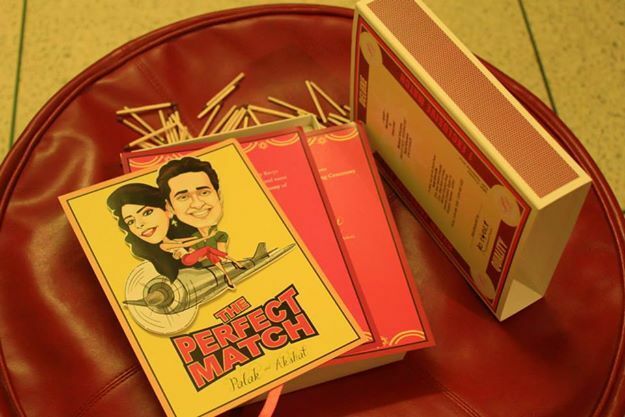 This Bride Designed Her Wedding Invites Herself & They're The Most Unique Ones We Saw! 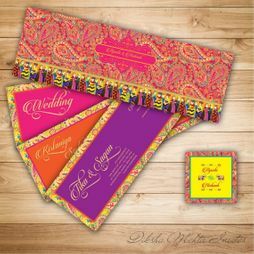 Welhams-Dosco wedding in the hills !